I think this question is better suited to SuperUser, but I'll try to answer it for you. There are literally thousands of registry entries related to language input and keyboard layout, so tackling that would be troublesome. Your best bet would be to try disabling this properly through the GUI. 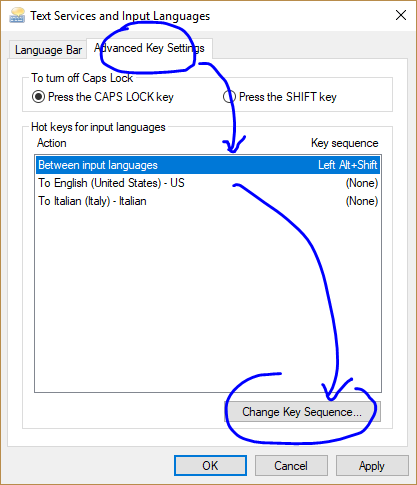 If you'd like to remove Dvorak as an option entirely, click "options" here and remove it under "Input method"
Under "Switching input methods", click "Change language bar hot keys"
Select "Between input languages" and click "Change Key Sequence"
Open the "Region and Language" panel from the control panel. 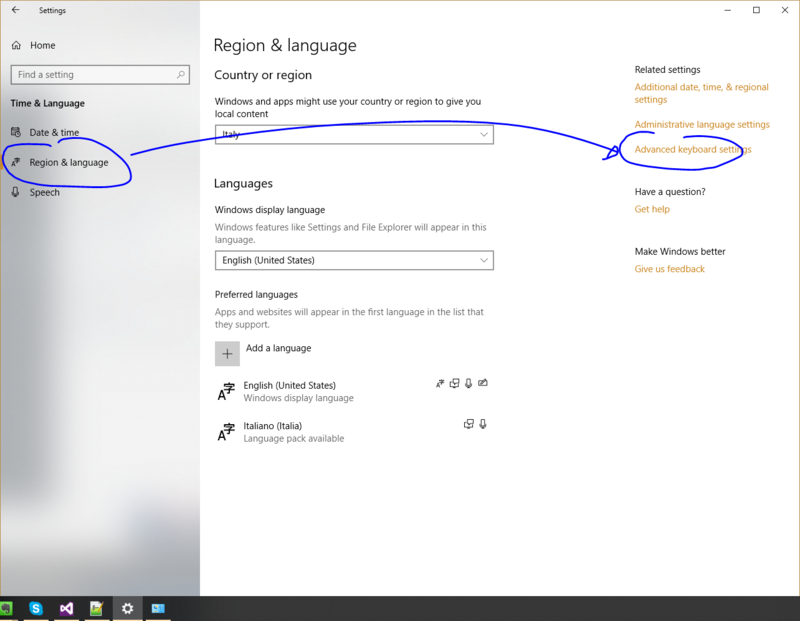 Click the "Keyboards and Languages" tab. Click the "Change keyboards..." button. 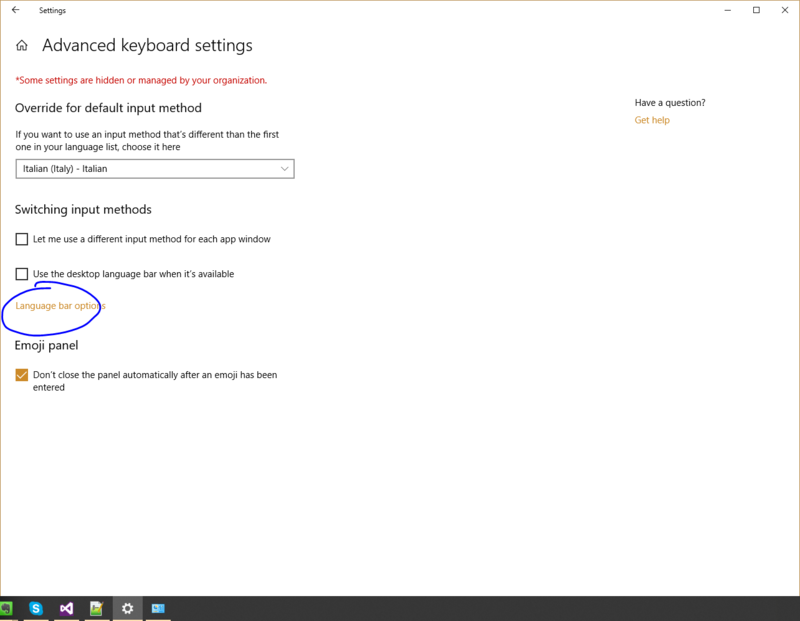 Click the "Advanced Key Settings" tab. 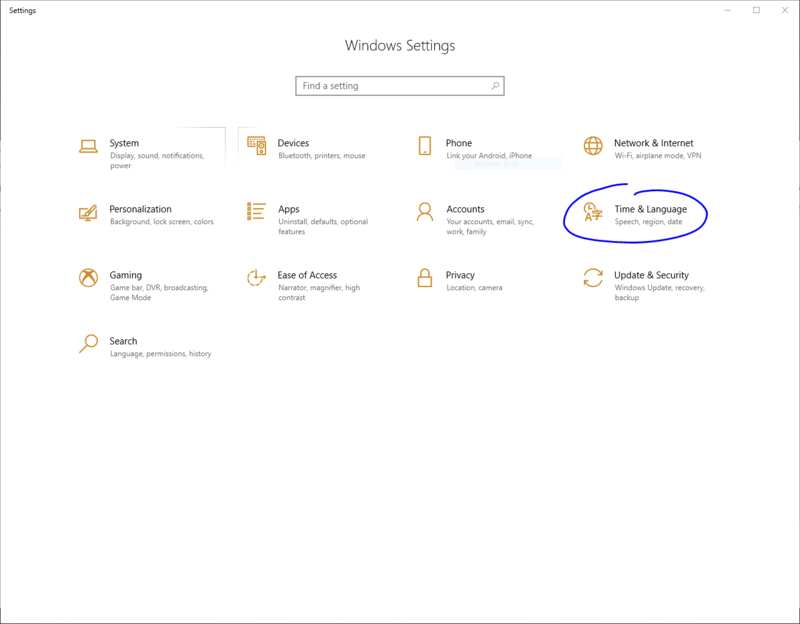 For each item listed under "Action", click the "Change Key Sequence..." button and either clear the "Enable Key Sequence" checkbox, or select the "Not Assigned" radio buttons. If you no longer want to have Dvorak has an option, back in the "Change keyboards..." panel, go to the "General" tab, select "United States-Dvorak" and click the "Remove" button. Don't forget to apply the changes! Not the answer you're looking for? Browse other questions tagged dvorak or ask your own question. can I rearrange the keys on a das keyboard from QWERTY to Dvorak? Dvorak typers, how do you handle shortcuts like Ctrl-C?